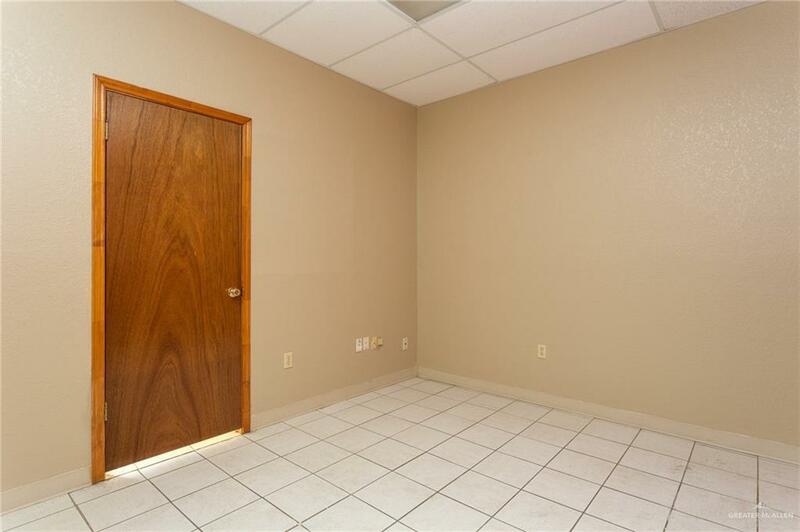 Looking for a spacious office at an affordable price? 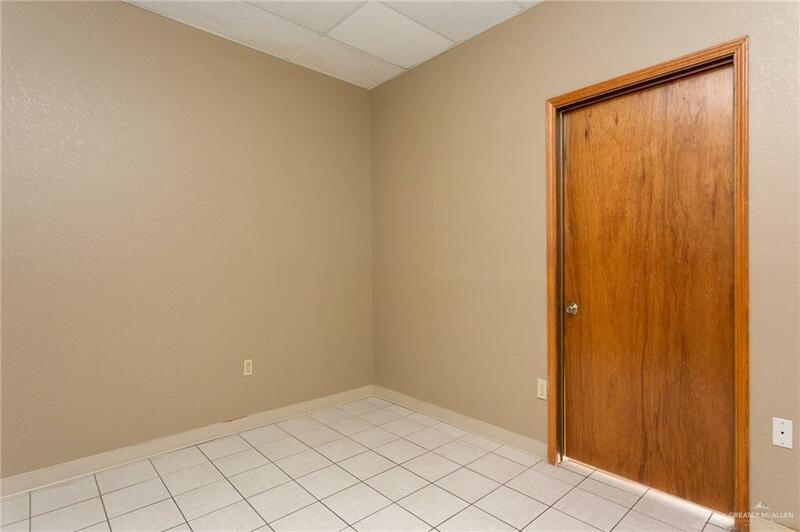 Great location, with a high traffic area. The office has 8 offices with 2 lobbys and a kitchenette. A new emergency hospital is up and running. 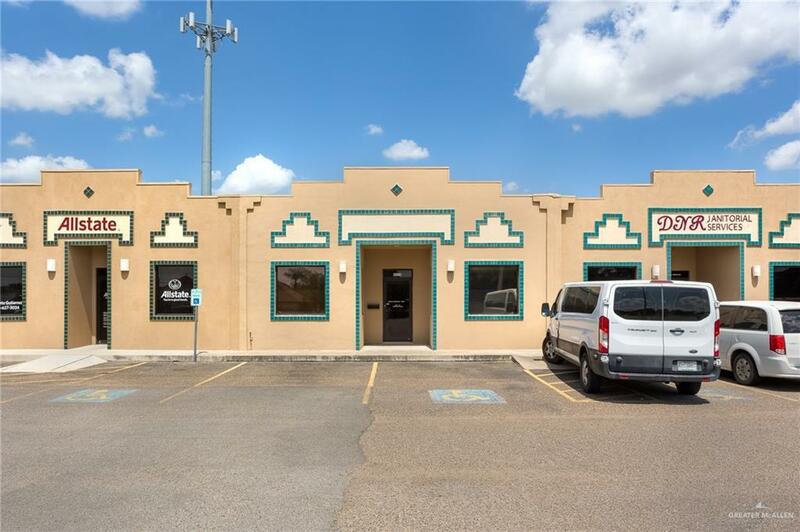 The office is close to STC has major commercial to the north and south of this unit.